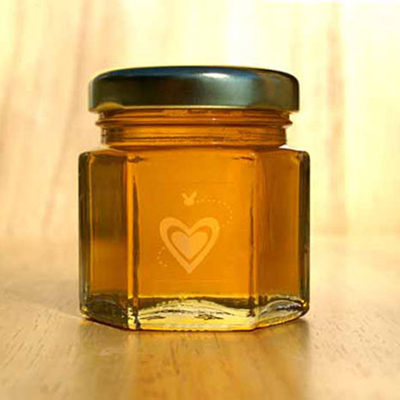 2oz Natural Honey Jar Party Favor- your guests will enjoy! 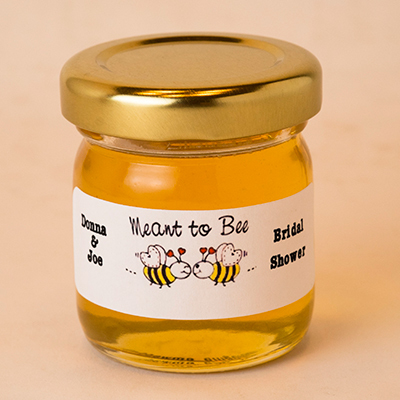 Give your guests something to buzz about with our small 2oz. 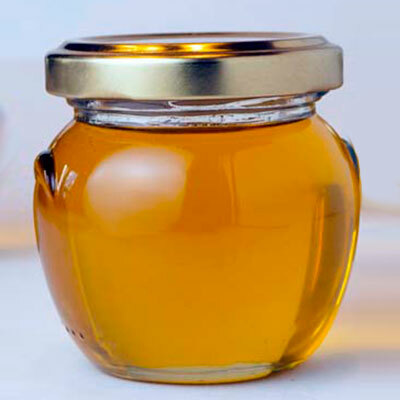 Natural Honey Jar Party Favor. 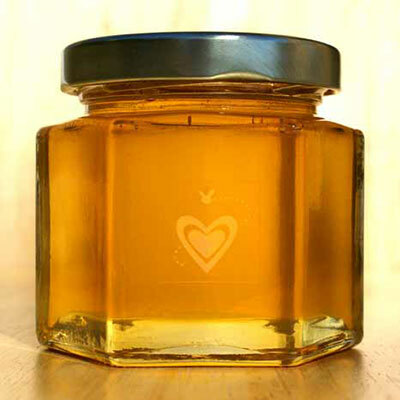 This is our most popular Honey Jar for Party Favors. It’s Unique, gourmet and edible and your guests are sure to enjoy this sweet treat. 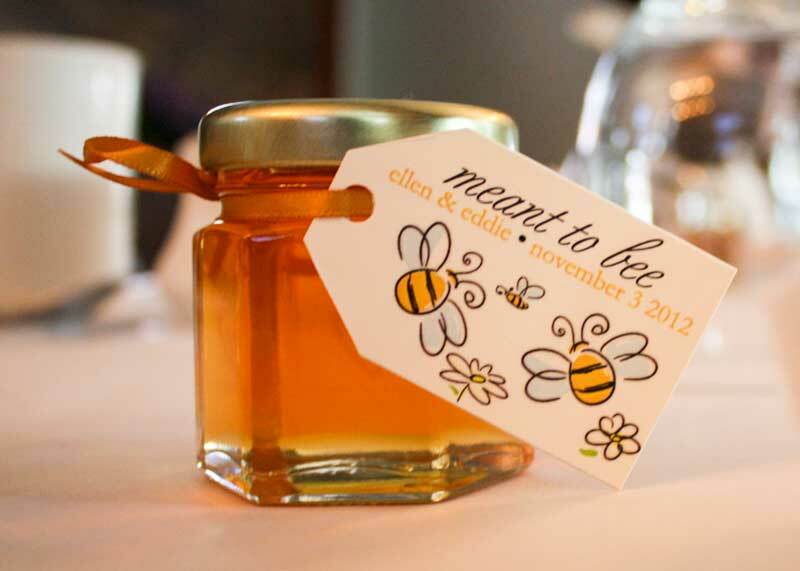 And you have the option to add our Wooden Honey Dippers, custom labels or our personalized Tags. 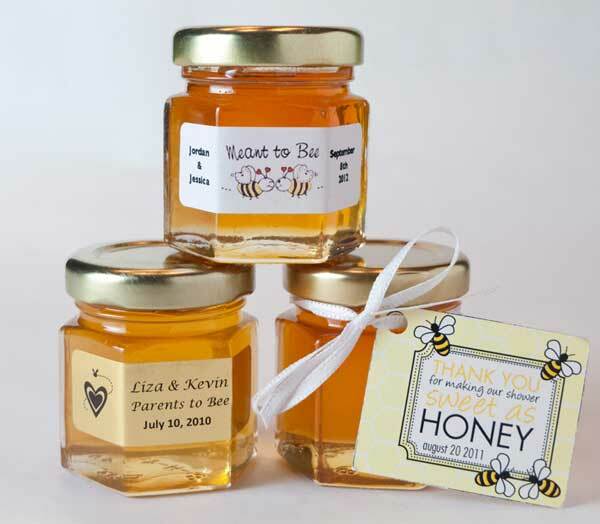 Give your guests something to buzz about with our 2oz natural Honey Jar Party Favor. Unique, gourmet and edible, your guests are sure to enjoy this sweet treat. And now Shipping is only $9.99 to locations within the Continental US (lower 48) for up to (48) 2oz. favors; $14.99 for 49-96 favors; $19.99 for 97-120 favors; $24.99 for 121-144 favors; for orders over 144 favors the shipping cost will be individually calculated.